This thriller is about a producer who wants that special shot for a commercial he has been hired to do. 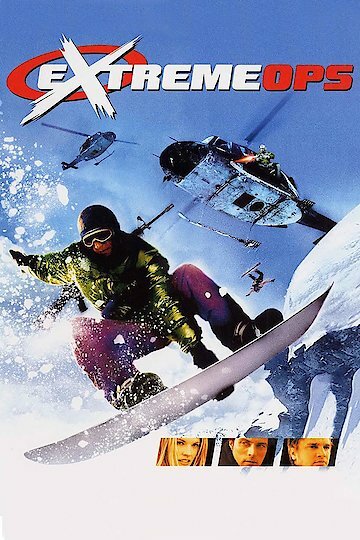 He leads his crew to Alaska where they must some how accomplish ridiculous stunts in the mountains. While out filming the commercial they film a terrorist who starts to come after them because of them. Extreme Ops is currently available to watch and stream, download on demand at Amazon Prime online.